Plans by the Royal Bank of Scotland to close six of its Fife branches have been met with dismay. The corporation said its services in Anstruther, Cowdenbeath, Cupar, Dalgety Bay, Leven and Kirkcaldy’s High Street would close in October, leaving the jobs of dozens of staff members in limbo. Stephen Gethins, MP for North East Fife, said the news would have huge implications for rural communities and added he will write to the bank, calling for a reconsideration of its decision. “To close three out of four branches in North East Fife is not acceptable,” he said. “This is a largely rural area and many people are dependent on these services. “The East Neuk is quite remote and many small businesses and the tourist industry is dependent on services being available locally. In a statement, the Royal Bank claimed that more customers were using mobile and online banking, moving away from using traditional branches. Offering support to customers unfamiliar with online banking, a spokesperson said: “Between 2010 and 2015, mobile and online transactions have increased by over 400% and mobile transactions alone have increased by 1,350%. “Since 2011 we have seen the number of transactions decline by 10% in the Cowdenbeath branch, 42% in Kirkcaldy, 37% in the Leven branch, 32% in the Cupar branch, 32% in the Anstruther branch, and 16% in Dalgety Bay. 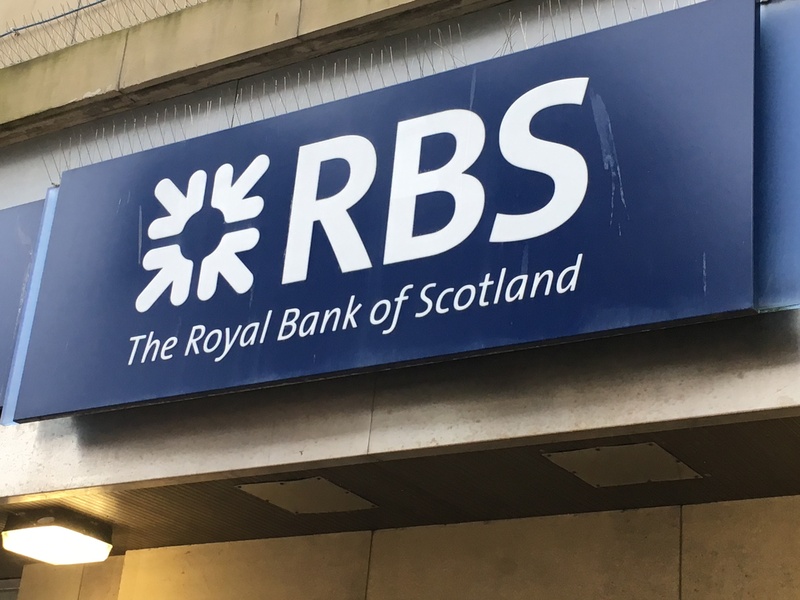 Kirkcaldy MSP David Torrance said that he was concerned that elderly customers would be among those most affected by the RBS’ decision to close its branch on the town’s High Street. Though it will retain its branch on Rosslyn Street, he said: “I’m very disappointed that the RBS has decided to close its branch in the High Street. “It has been a vital part of the town centre for so long. Lochs councillor Alex Campbell had vigorously campaigned to save the RBS branch in Kelty before it was closed, having been offered assurances that its branch in Cowdenbeath would serve customers in his area. He said: “They’ve shown a complete lack of loyalty to their customers.